If you are experiencing difficulties in your relationships, out-of-control emotions, fear of being left alone, or low self-esteem and self-worth… you are in the right place. 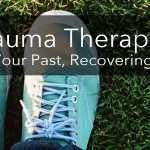 This group will help you build skills for more peace and connection to yourself and others with fewer struggles. Dialectical Behavior Therapy is focused on enhancing an individual’s capability of coping in life by teaching skills to manage behaviors and live in the present moment. 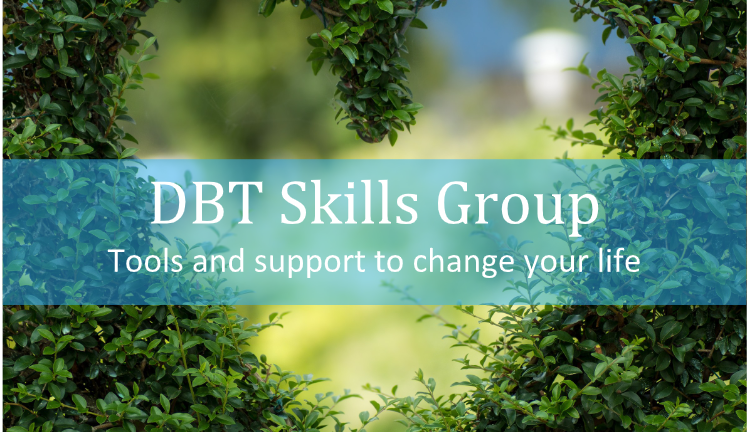 Research has shown DBT Counseling to be effective in reducing high anxiety, depression, anger, self-harm, suicidal behaviors, substance use and improving social and global functioning. 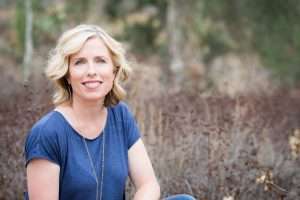 Deborah’s top primary theoretical approaches include EMDR (Eye Movement Desensitization Reprocessing) and DBT Counseling (Dialectical Behavioral Therapy), which have been significant components in helping people find success through a history of abuse, childhood neglect, PTSD, unmanageable emotions, and low self-esteem. She provides individual therapy for adolescents and adults, families, and couples for issues such as trauma, anxiety, depression, family/relationship conflict, and eating disorders. It is Deborah’s highest honor to “see” you with compassionate eyes and a kind heart to help you find your way to a thriving life.